Welcome to the Boss Toy Hauler by Cruiser RV who has specialized in affordable, lightweight travel trailers since 1988. From the family on a budget just getting into camping to the adventurers needing a toy hauler, and all the way up to the seasoned RVer, Fun Town RV has the perfect Cruiser model for you. If you are interested in learning any more about the fantastic RVs that we carry here at Fun Town RV in Cleburne, you can get driving directions to our dealership to see some of them first hand and take a tour! We have a little something for everyone here, so if you see something that you like, contact us today and we will be happy to answer any questions or give you more details on anything that you see. We can't wait to help get you into the RV of your dreams! 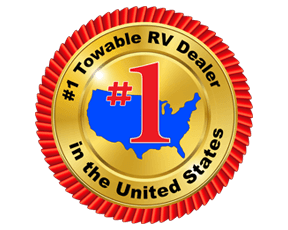 Use our RV search tool to see all of our outstanding toy haulers for sale today.